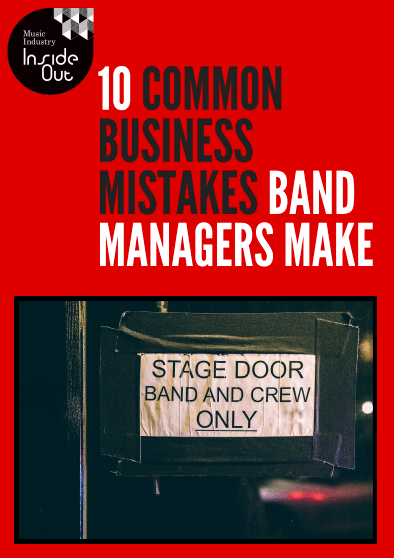 Download 10 Common Mistakes Band Managers Make to help launch your career, in our free PDF. This will add you to the mailing list for this particular download group only. You will receive a few more helpful emails before we offer you the option to join our main monthly mailing list and then you won't hear from us again!